Come visit the LabVIEW MakerHub and Digilent team on the NI Week 2017 expo floor. We'll be showcasing some of the projects we've been working on over the last year and how you can share your projects with the community. NI Week 2016 is upon us! 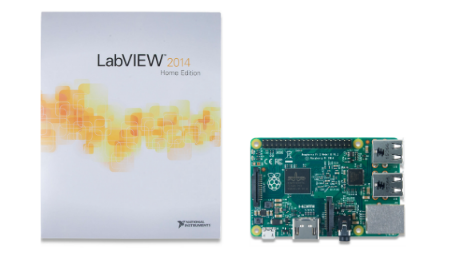 Click below to live stream the keynotes and make sure to test drive our Raspberry Pi and BeagleBone Black Mini Sumo Robots in the LabVIEW Zone! 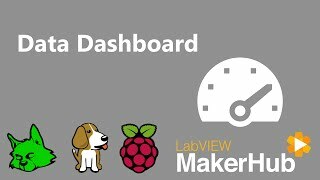 There has been a lot of discussion on the forums about how to add a user interface to your LabVIEW application running on BeagleBone Black or Raspberry Pi. While LINX 3.0 supports low level communication protocols like TCP and UDP on BBB and RPI there is still a lot of work required to build a GUI on top of these protocols. I'm happy to announce that we've posted a LINX 3.0 target side update that adds support for LabVIEW Web Services and Data Dashboard making both local and remote GUI's a whole lot easier. What is a 'target side' update? A 'target side' update means the software on the target (BBB/RPI) needs to be updated but the software on the development PC does not need to be updated. 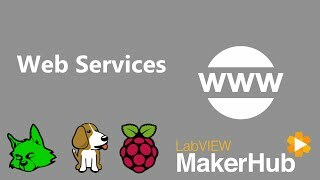 What is a LabVIEW Web Service? Note: The browser could be running locally on the BBB/RPI, on the dev PC, a mobile phone, or anywhere that has access to the device. Data Dashboard is a free app for Android and iOS tablets that makes it easy to create dashboards for LabVIEW Web Services. Great, how do I get the update? 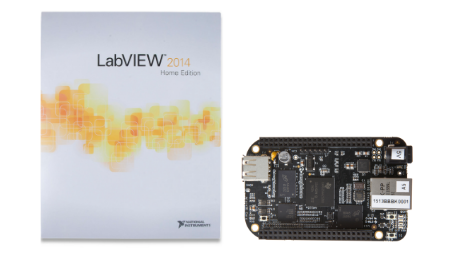 Since the target side software is pulled from feeds.labviewmakerhub.com during target configuration there is no need to install an update on the development computer. After the update the Installed Version should be 14.1_11.